Tylenol works fast to relieve your pain and won't irritate your stomach the way that aspirin, naproxen sodium, or even ibuprofen can. 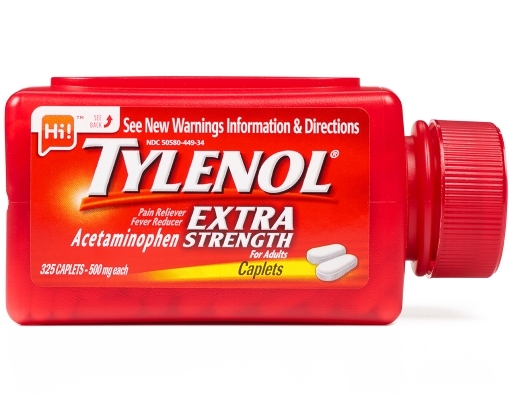 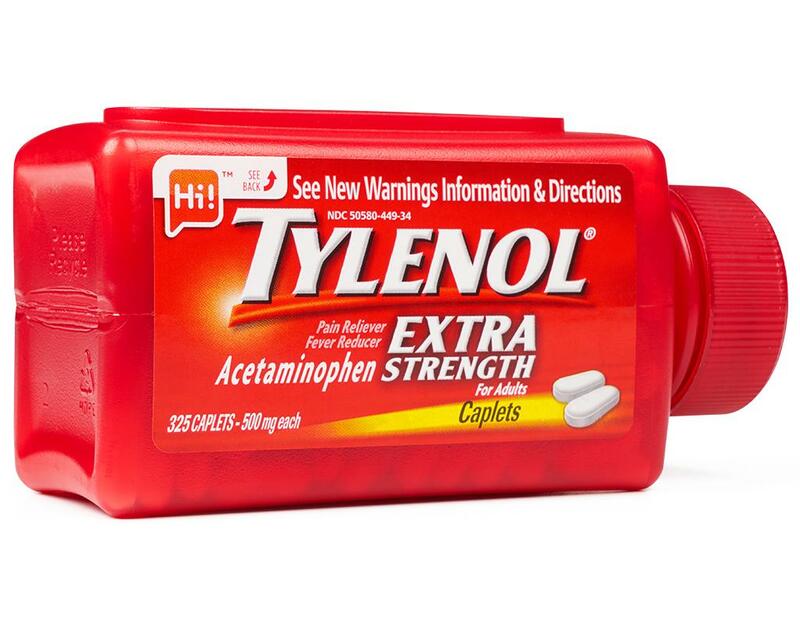 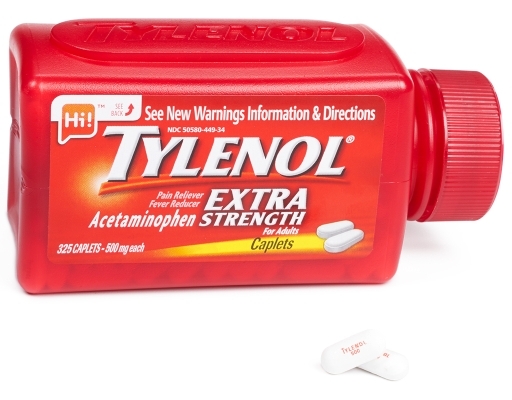 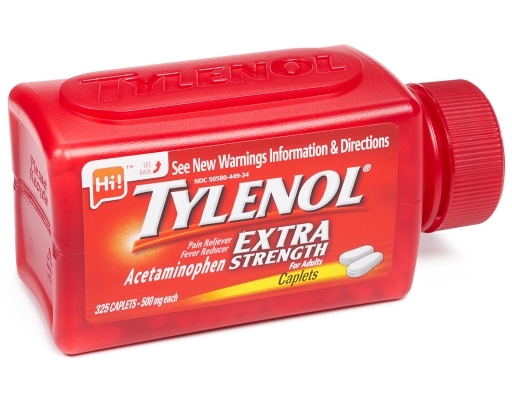 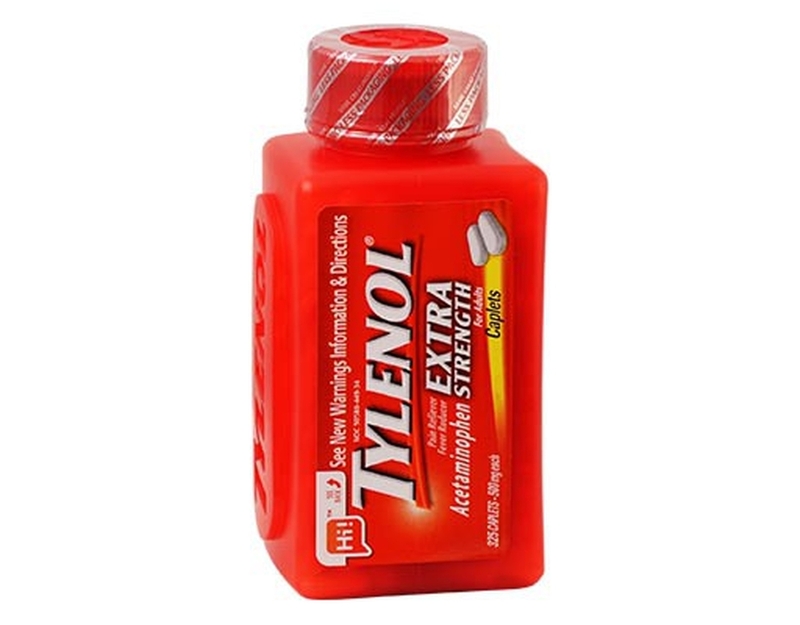 Tylenol is considered a pain reliever of choice by doctors. 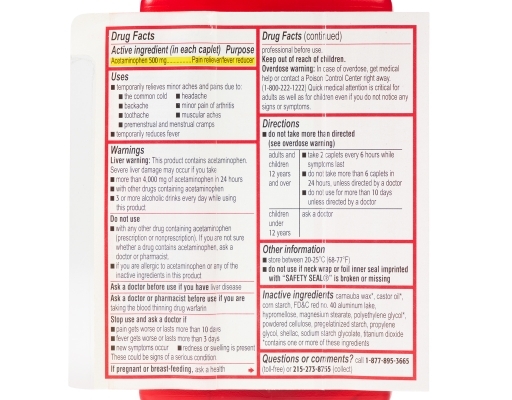 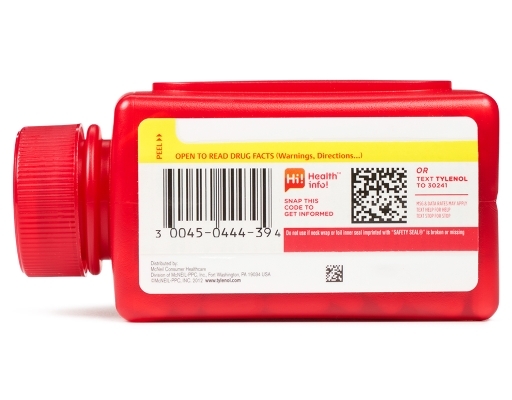 When used as directed, Tylenol has an exceptional safety profile.